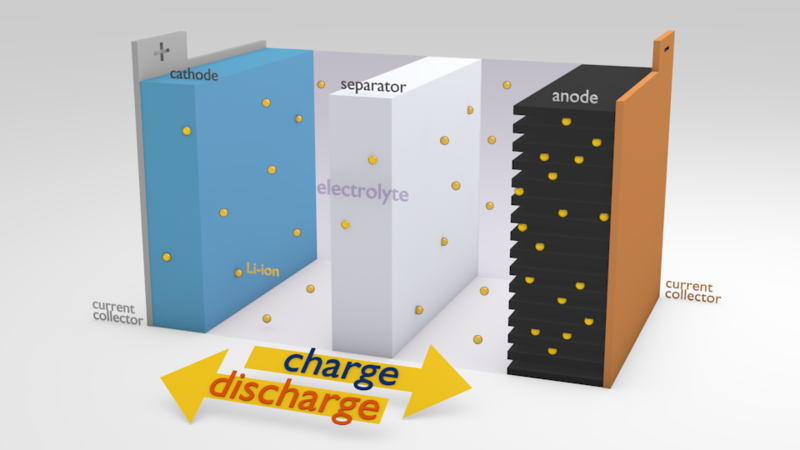 Emerging high tech materials company Talga announced that it has achieved a ‘significant breakthrough in performance’ of its graphite anode material in commercial-size cells for the lithium-ion battery market. When benchmarked against a current market leading anode graphite product at the University of Warwick’s Energy Innovation Centre, Talga’s graphite anode material showed significant performance and cost benefits. According to the company, these performance benefits over reference anode graphite include a 20% higher capacity and power, no capacity fade after 300 cycles (>99% energy retention), as well as 94% first cycle efficiency. Talga’s Managing Director Mark Thomson said the test results show potential for Talga graphite anodes to exceed synthetic and natural graphite standards used by the global battery component supply, with higher performance, energy, power and life span at potentially lower cost and no decrease in safety. “The unique characteristics of our Swedish graphite ore body combined with our proprietary processing technologies produces a Li-ion battery with significantly higher power and energy as tested by WMG,” he stated.